Geoimaging - Promoting integrated and sustainable use of Earth Observation data for the environment in the Black sea and Mediterranean regions: Results from the IASON FP7 project. Promoting integrated and sustainable use of Earth Observation data for the environment in the Black sea and Mediterranean regions: Results from the IASON FP7 project. The IASON FP7 project, a coordination action within the FP7 ENV program, concluded its work in May 2015 having achieved all of the project objectives successfully. 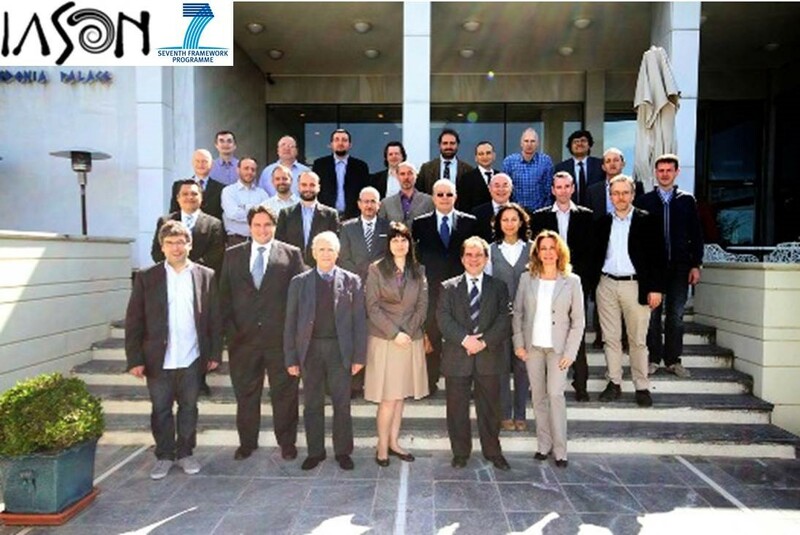 IASON project understanding the need to promote use of Earth Observation data for the environment had the ultimate goal to unlock the potential and create a permanent and sustainable network of academic, governmental and industry stakeholders primarily in the Mediterranean and Black sea regions.